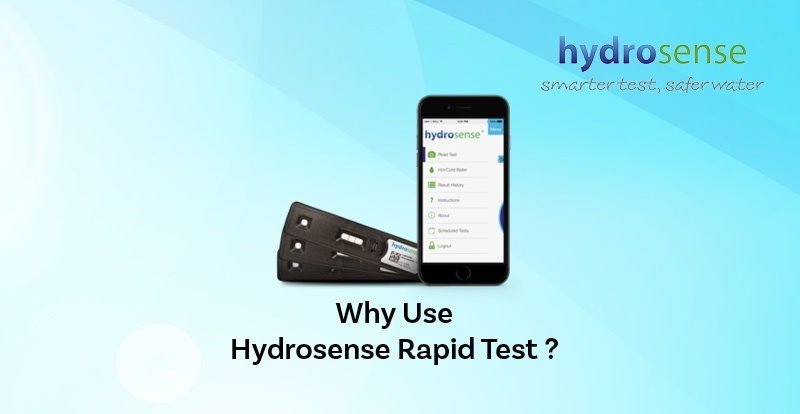 Hydrosense is a pioneer in the rapid testing industry. By applying environmental technology to an industrial setting, our specialists have developed a new on-site testing method for detecting deadly Legionella bacteria in water and biofilm. Hydrosense is the world’s only rapid testing kit for Legionella bacteria, that can be fully conducted on-site, and requires no training or experience to carry out. Until the development of the Hydrosense test, the gold standard for detection of Legionella was the lab culture method. However, researchers have recently found some disturbing limitations of this technique. Industry professionals now believe that it is simply not enough to rely solely on the culture test. Doing so can lead to false negative results, underestimated counts of Legionella bacteria, slow decision making and delayed action – resulting in fines, reputational damage, illness and even fatalities. Simple to use – no training or experience required. Fastest available test for Legionella – reliable results provided in 25 minutes. No extra equipment to measure or handle. Hydrosense Smartphone Reader App reads and quantifies test results. All data can be stored and managed in the Hydrosense Pro online portal. An immediate picture of Legionella contamination risk, which allows you to make quicker, better- informed decisions about improving water quality. Recording test information while analysing data helps to create a complete picture of Legionella contamination risks and roadmap to prevent future outbreaks. This responsible approach is not only the right thing to do for the people that spend time in your facility, but it is also smart for your organisation. Long lawsuits, huge fines and reputational damage following the outbreak can destroy your business. Download our e-book to find out how using rapid testing technology can benefit you and your organisation.